Loft is one of my favourite Japanese shops – arriving in Tokyo after a long day’s travel I decided to have a quick look in Loft and ended up spending a couple of hours there! 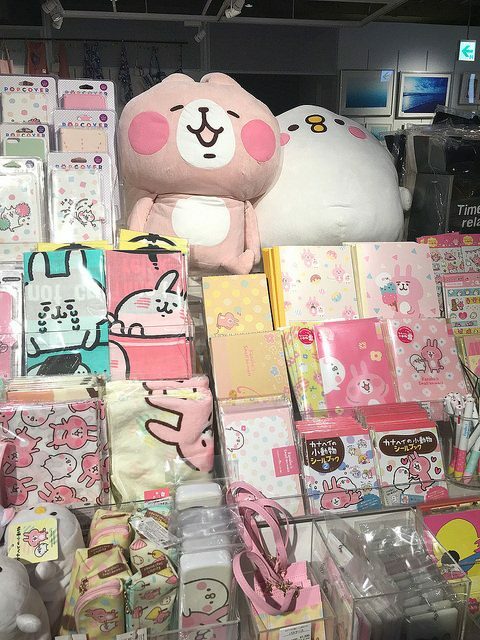 Pitched as a department store for the younger, cooler crowd, it mixes kawaii and traditional designs over a range of stationery, kitchenware, home goods and gifts. 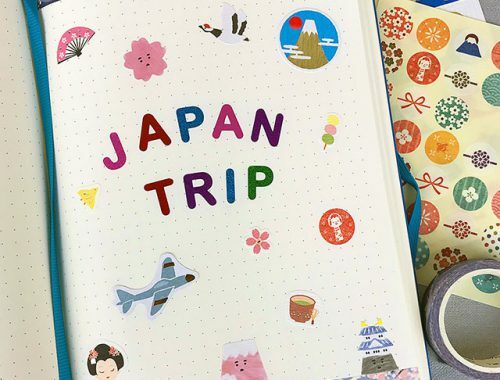 Stationery fans will be overwhelmed by the racks and racks of cute diaries and schedule books, sticker sets, washi tape, writing paper, notebooks, stampers, pens, clips, book covers and more in designs ranging from minimalist to hyper cute, plus lots of cool craft supplies. 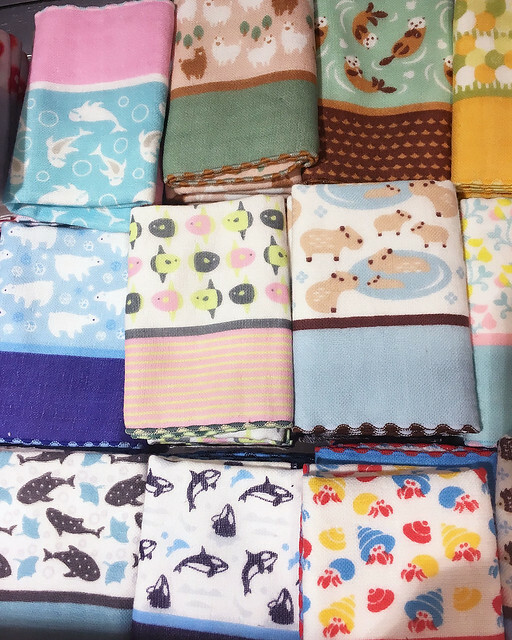 The homeware/kitchenware floor is also a definite must-see, with aisles full of stuff to cute up your house, whether it’s a bento set for your lunch, teapots and mugs for breakfast time or some adorable cushions. 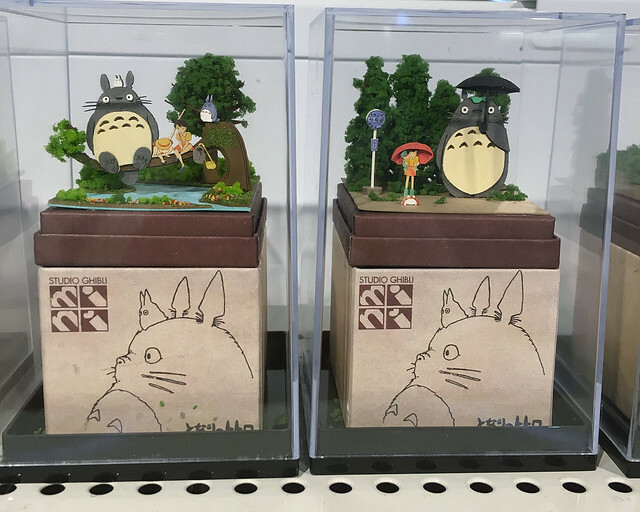 You’ll also find character goods featuring the newest and most Japanese characters and novelties like Nanoblocks and blind boxes that make great gifts. 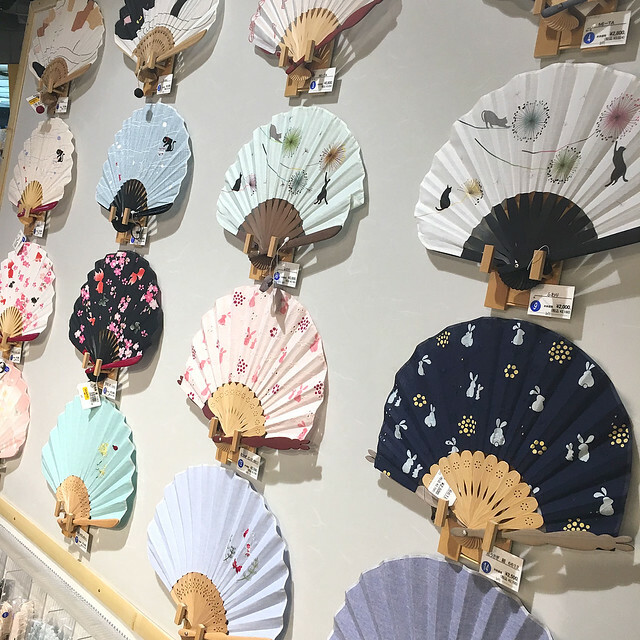 Look out for pop-up events too – there was a fantastic display of modern takes on traditional Japanese items like furoshiki, fans, tabi socks and more. 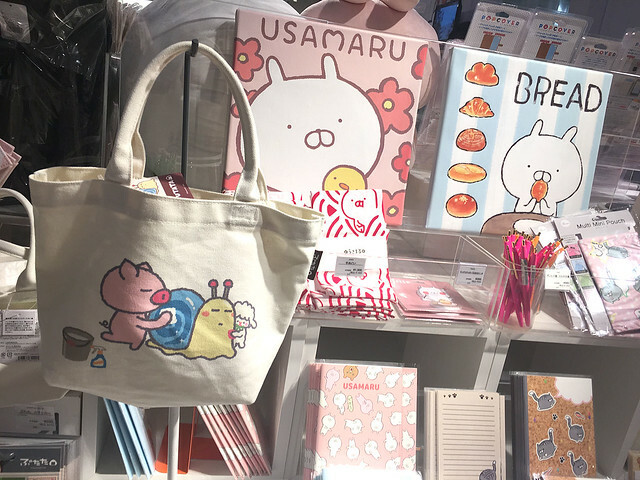 Loft is a great place for gifts as you can buy cute novelties and stationery for your friends and special Japanese designs that the recipients will treasure. Open late too! There are branches all over Tokyo and Japan so check the Loft website or Google Maps for the full list. 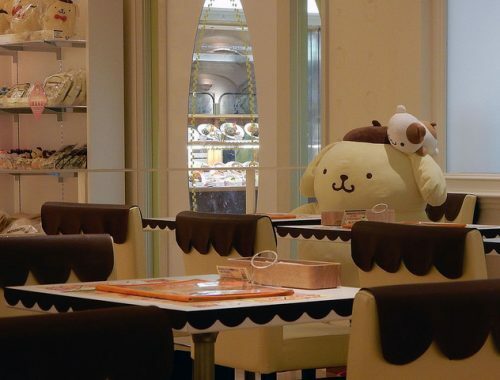 The Shibuya branch is one of the best and close to JR Shibuya station next to Muji. Want more Japan tips? 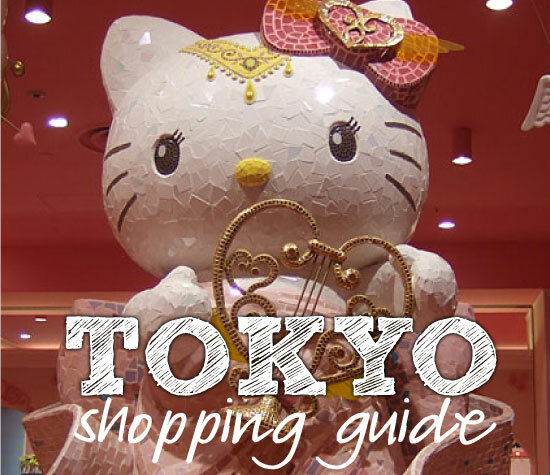 Check out my Japan guides and ebooks.